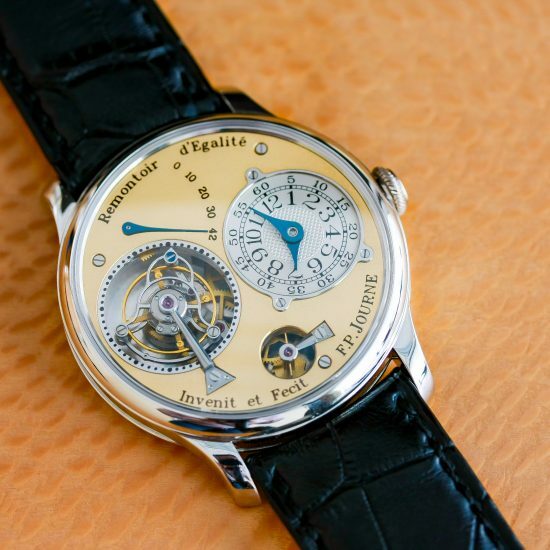 News broke out yesterday that Chanel had acquired a 20% share in Montres Journe SA which lead to highly unstable responses from the watch community. While the information came to light yesterday; it wasn’t explained and lead to several speculations and some serious uproar, considering the brand had developed a strong reputation and credibility regarding its pure vertical integration and independence. While I personally refrained from sharing my opinion until I looked further into it; this clearly wasn’t a popular choice as seen through these comments here. As you can see, the opinions were divided and some were just downright insane (like really). I managed to get down to the details of this deal and what it meant for both companies. It is a highly valid question that roams continuously in the mind of collectors and the answer that you would receive would always be along the lines of how Ferrari and Apple still exist when their founders have long passed away. One must keep in mind that despite the brand being extremely successful since 1999; it is extremely risky being an independent among a world of giants like Swatch and Richmont. F.P. Journe is not just an independent but is also placed in a very unique level; producing no more than 900 watches per year yet being completely vertical from manufacture to distribution and thus, Mr. Journe plays the larger game while still being a small independent. 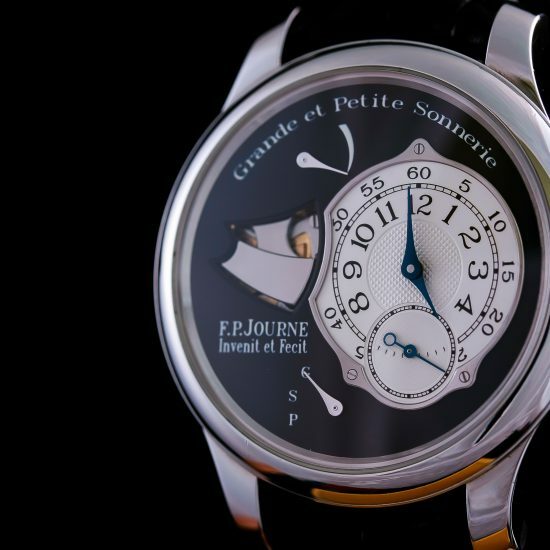 This, one can conclude, is extremely risky and it is without doubt that the reason this brand has survived the way it has over the years (while others suffered) is, among other factors, thanks to Journe’s style of work. The problem with this approach is that there is absolutely no room for error and almost any independent can tell you that. One slip and you will perish, without doubt. Now, while Mr. Journe continues to build his dream he has been in thought over a few years now of insuring this legacy still continues no matter what may come. In other words, while the brand remains entirely independent and at its size, there might be a day when some huge economic crisis comes along or, well, Mr. Journe is no longer among us; and in that case, how would Mr. Journe insure the company grows and continues as he intended. Mr. Journe has always been a believer in independence and it is through the belief that he can build and make quite literally whatever he wants without needing to answer to anyone else. It is a huge part of who he is and it is the sole reason for which he started the brand in the first place. What some speculate to happen if a crisis occurs is that the company would be sold to a large group such as Swatch or Richmont, which is a fair analysis considering the brands beneath their respective umbrellas. However, it is important for Journe to insure his legacy by partnering with a group that shares his values and thus, we come to the “Why” of the partnership. 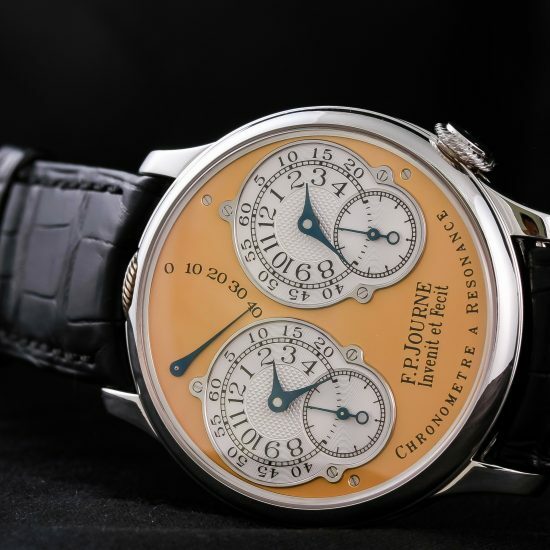 For Mr. Journe, he has always been open about money being a means to a goal and not the goal itself; evident in the fact that no dime has ever been distributed in dividends from the brand before. For this reason, Journe had to partner with a brand that would share this value and continue it. Further, Journe needs his freedom and independence which is something a lot of names won’t allow if they were to partner with him. In all, it wasn’t easy. For those who argue that Chanel or Journe were in it for the finances well, Journe still doesn’t own a Ferrari and considering the size of Montres Journe SA compared to Chanel; I am sure they have better companies to invest in. The goal here was to preserve and for Mr. Journe it was the right decision and to him, the true cost of being independent. It is not enough to be independent and push hard while he is still here but it is insuring a future for the company whatever may occur be it his passing or the economy. 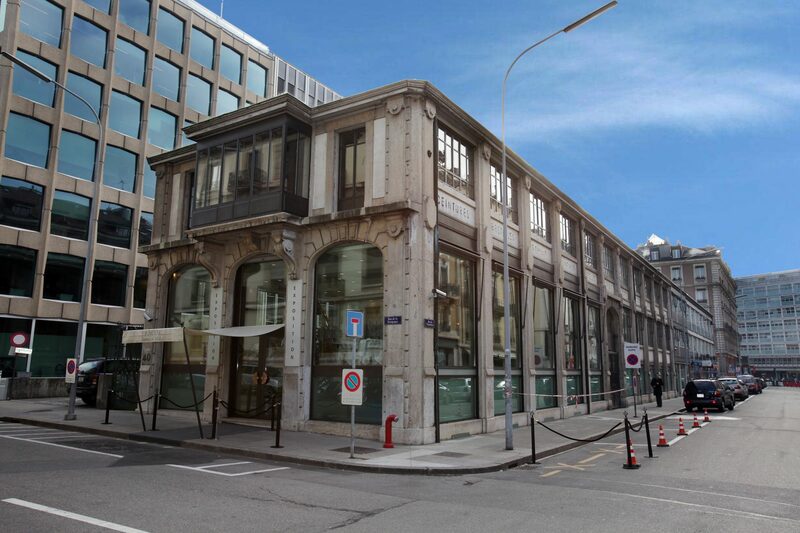 Chanel has the power to support the brand and further, whereas they now own 20% of the company; they are considered to be silent partners whom do not interfere with Journe’s work whatsoever. 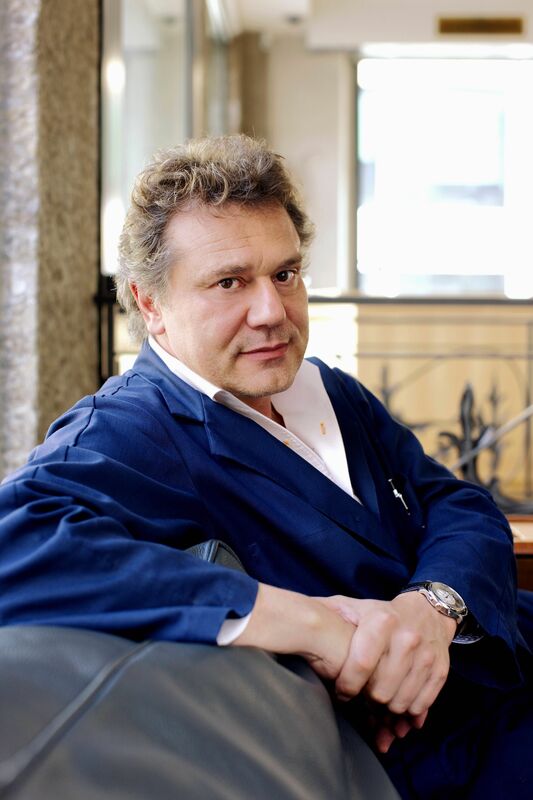 Yes, when it comes down to it, Mr. Journe still retains the majority ownership and works completely free towards his wishes and Montres Journe SA still will not distribute any profits, regardless of this partnership. As Mr. Journe put it; he started the company with 2 friends (he is the 3rd) and now there are more friends in the circle but everyone has the exact same goal.